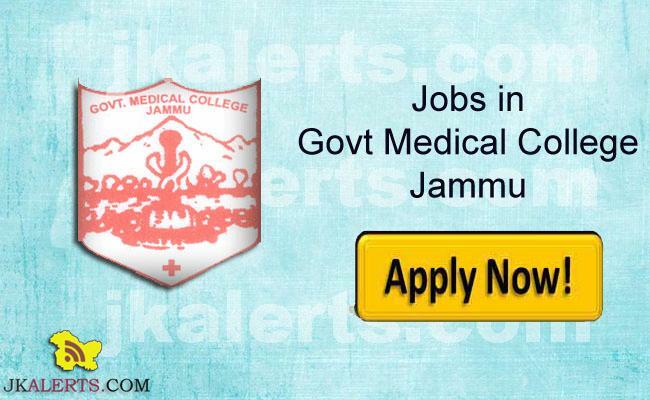 ESIC Recruitment 2019 | Paramedical and Nursing Staff 802 Govt Jobs. 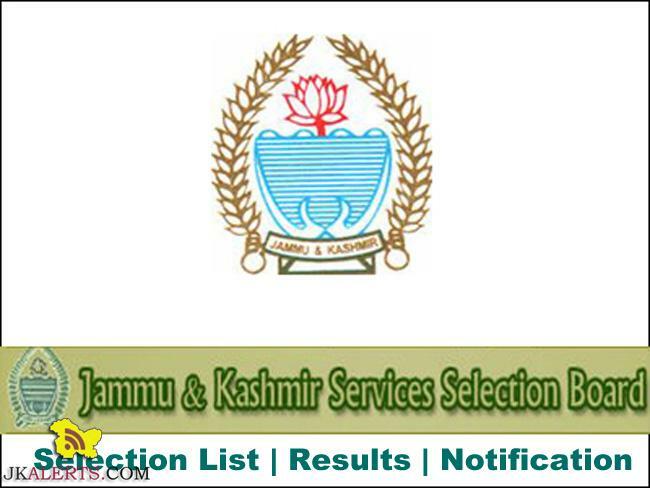 ESIC Recruitment 2019 | Paramedical and Nursing Staff 802 Govt Jobs. 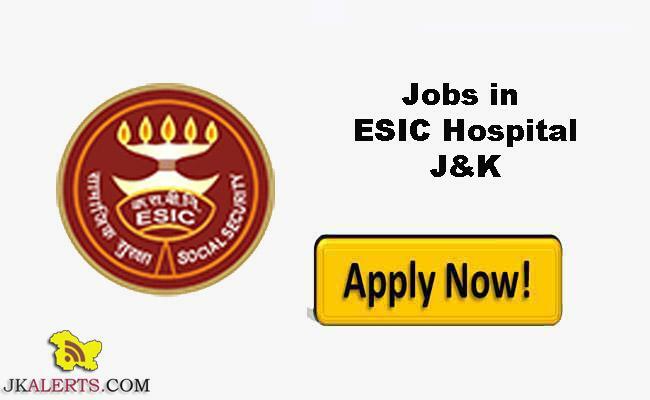 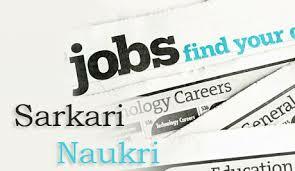 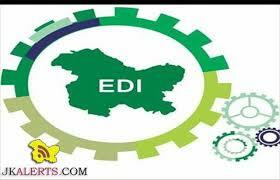 Online Applications (through website of ESIC at ( www.dmdesic.nic.in / www.esic.nic.in ) are invited for filling up the posts of Paramedical and Nursing Staff for ESIC Medical Education Institutions, Hospitals and Dispensaries in DELHI – NCR Region on regular basis by Direct Recruitment .